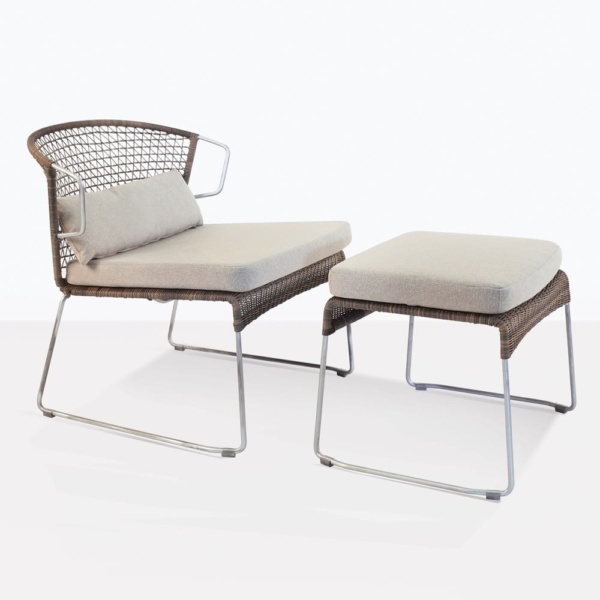 A perfect pair of wicker relaxing pieces built with an eye towards long lasting utility and gorgeous timeless design. The Sophia Relaxing Wicker Chair and Ottoman Set in Sampulut colour is a beautiful and versatile offering in our relaxing furniture portfolio. 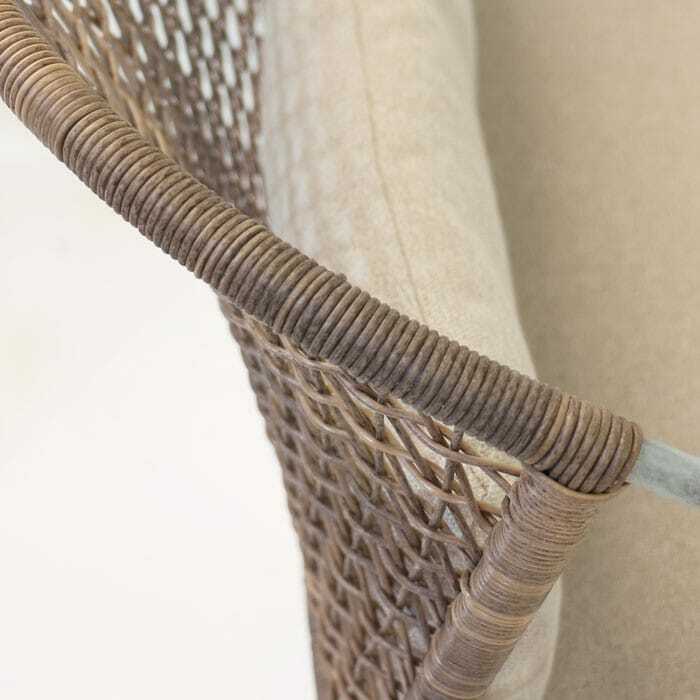 The subtle texture and colour profile of the Sampulut coloured Ecolene® synthetic outdoor wicker is a perfect fit for so many different spaces and so many existing pieces in your collection. 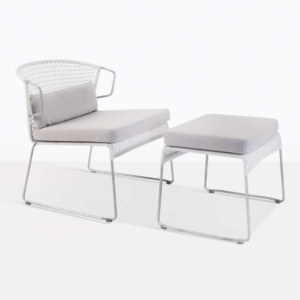 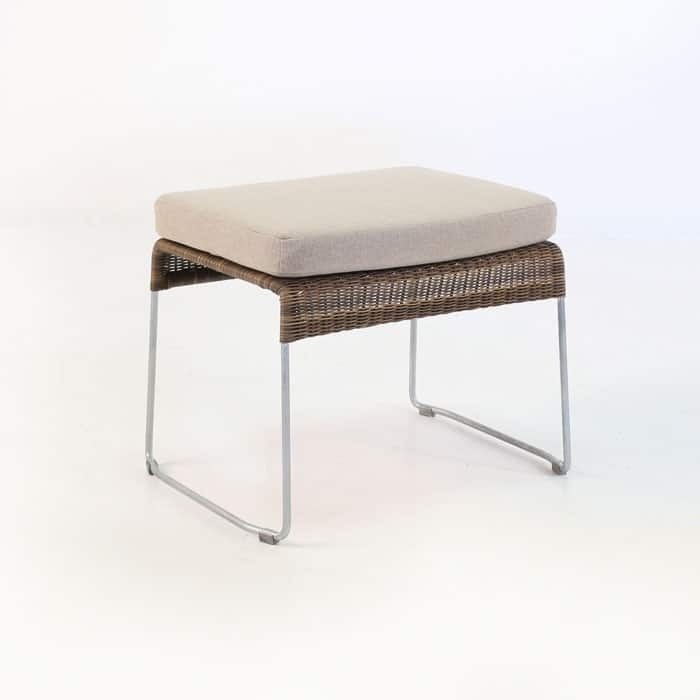 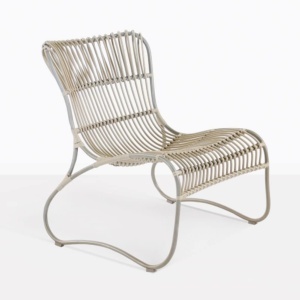 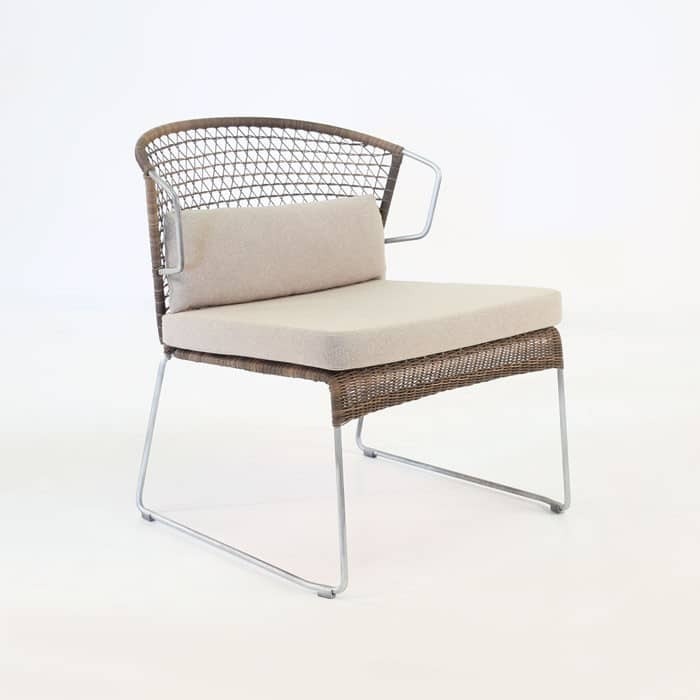 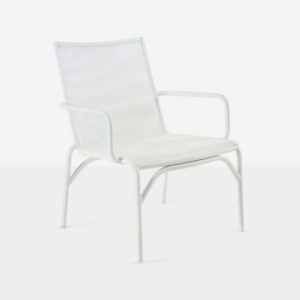 The construction quality, with the beautiful materials, like galvanized steel and Ecolene® outdoor wicker and Sunbrella® cushions make this piece a must have for those who want weather resistance, comfort, great looks and long-lasting outdoor furniture.